Looking for design ideas or inspiration for a home remodeling or makeover project? 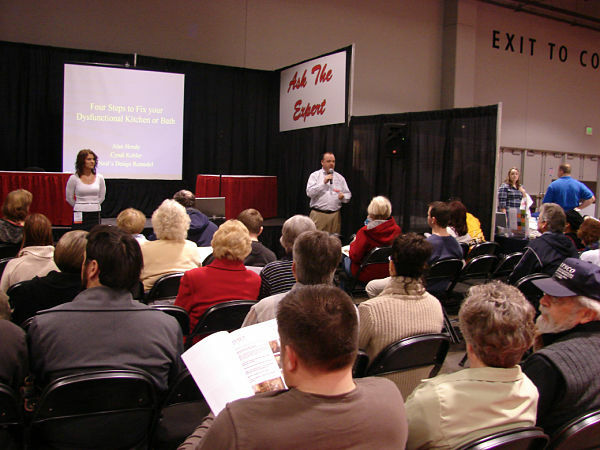 Then plan to attend the Cincinnati Home & Garden Show. This is our area’s largest home show. It will be held at the Duke Energy Convention Center on Saturday and Sunday, March 1-2, and Wednesday through Sunday, March 5-9. 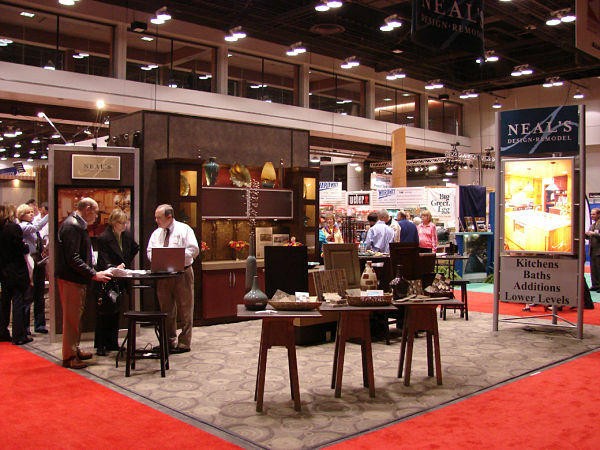 The Neal’s Design Remodel team and displays will be in Booth 1250-1256. You will also find “before and after” photos of remodels and makeovers we’ve done for customers here in the Cincinnati area to explore and see great things. The home show is the perfect opportunity to talk with our project consultants and designers about new trends and products and get ideas for your next project. 1,000 design ideas for your home. We’ve assembled some of the best before and after photos of kitchens, baths and additions as well as project photos from outdoor living spaces, lower level remodels, laundry rooms, fireplaces, porches and more. There our gift to you on a handy USB thumb drive. The Hottest Interior Colors for 2014. If you read our blog article about this year’s “cool neutrals,” now you can take it home with you on a specially designed “bookmark” card. We look forward to seeing you at the home show.